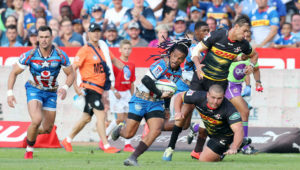 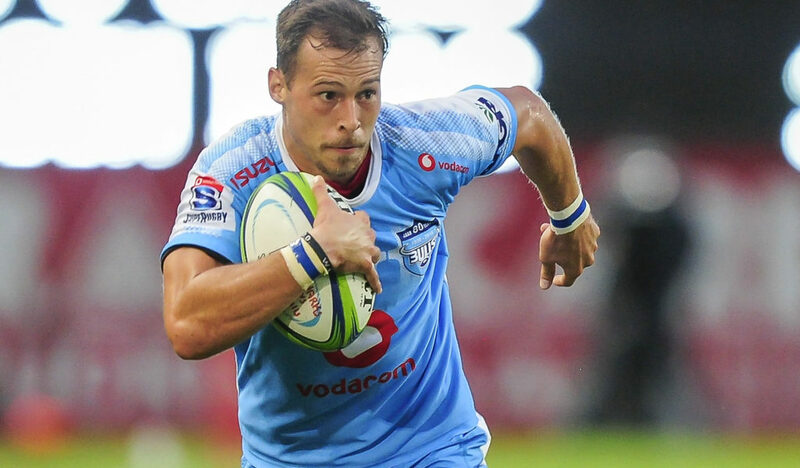 Blue Bulls coach Pote Human says he went for the experienced option when selecting Ivan van Zyl at scrumhalf ahead of Embrose Papier for their clash against Western Province at Loftus on Saturday. 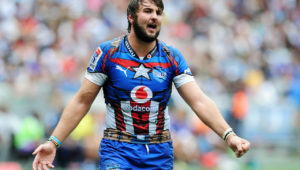 Van Zyl, who started the Bulls’ last Currie Cup match against the Pumas in September, has retained the No 9 jersey, with Papier set to come off the bench. 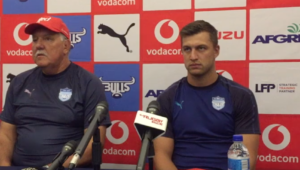 With both players competing for a place in the Springbok team, Human said the call was his own and did not involve Bok coach Rassie Erasmus. 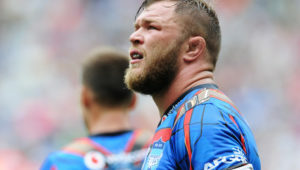 ‘After this weekend I will have a chat with him [Erasmus] but this week was just too busy for me, with getting everybody back and the long break, as I wanted to focus on the job at hand.